Deborah Lippmann has released a new collection of Gel Lab Pro nail polishes for Fall 2017. Statement shades for your inner starlet. 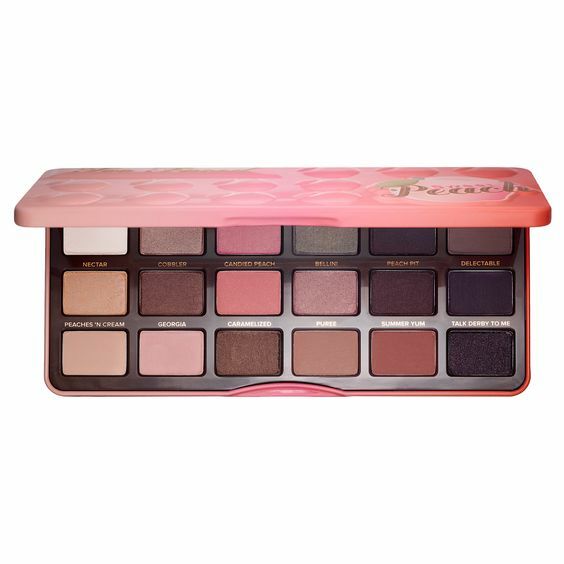 This collection stuns with flashes of chrome and scintillating shimmer, saturated plums and powdery rose. Also available is Lady In Red, a set of six new shades of red in deluxe 8 mL sizes of Nail Color: Little Red Corvette, Better Off Red, Chasing Rubies, Red Blooded Woman, Red Red Wine, and Crimson and Clover. 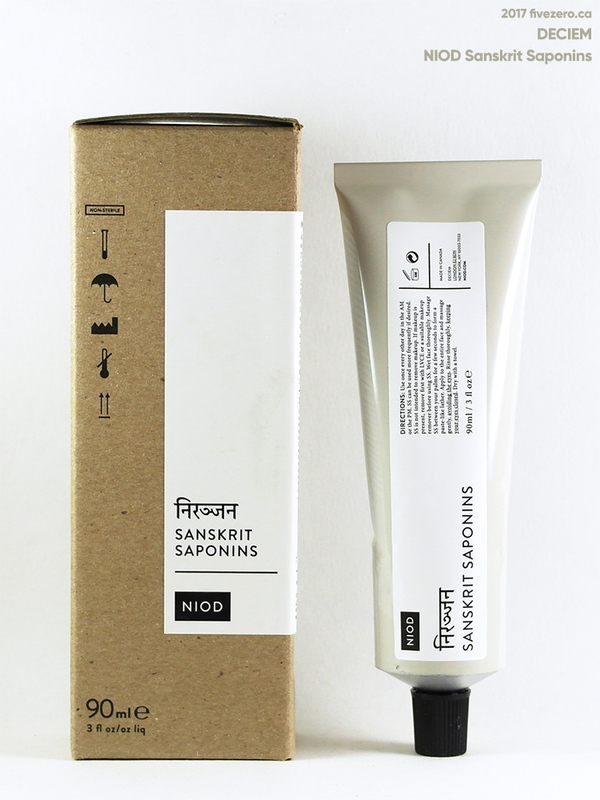 The retail price is $36. Deborah Lippmann Gel Lab Pro retails for US$20. Nail Color retails for $18. 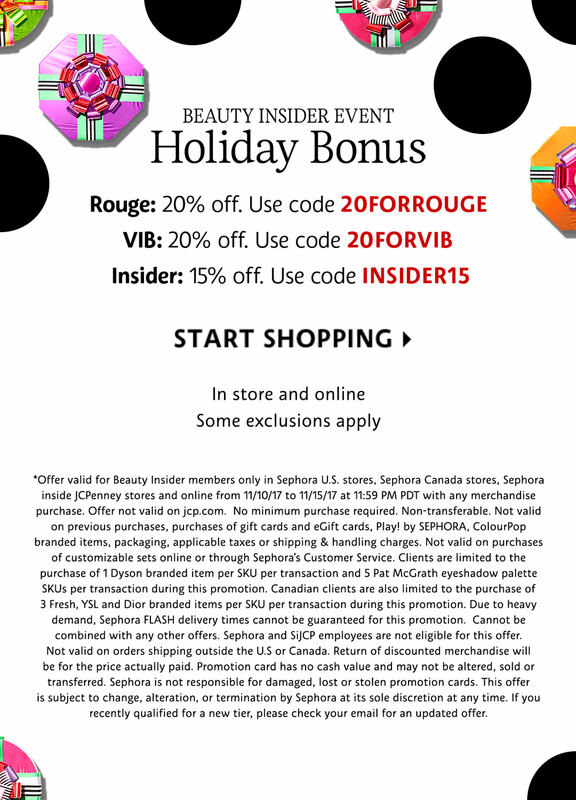 Sephora’s annual spring sale started yesterday for VIB Rouge members, and the VIB sale starts today! I’m VIB so I just did my shopping. Everyone else (Beauty Insiders) can get 10% off starting tomorrow. The sale runs from April 18 through 24, 2017. 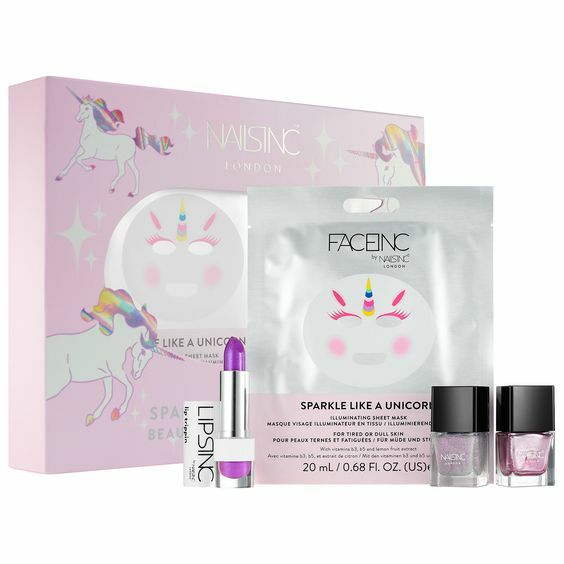 My total order was over $100, so I split up my order into two $50+ orders so I could get twice the samples (you get 3 per order) and still receive free shipping in Canada. I waited a few hours in between the orders so that Sephora refreshed the samples and I could find three more I wanted. Unfortunately, there weren’t any Rewards I wanted to redeem my Sephora Points for. Yeah, I couldn’t resist another lipstick! Deborah Lippmann has released a new collection of Gel Lab Pro nail polishes for Summer 2017. Inspired by the modern jetsetter’s wanderlust and the pulsating energy found at exotic locations around the globe… This collection features psychedelic and vivid new shades. A compelling combination of clashing colors for an exciting, fearless vibe. Deborah Lippmann Gel Lab Pro retails for US$20. The set of four shades is available for $64, as well. Deborah Lippmann has released a new collection of Gel Lab Pro nail polishes. I don’t know exactly when this shade was released, but a quick Google tells me that the earliest online reviews are from 2011, and that Deborah Lippmann spent ages trying to get a nail polish to match a rose gold Rolex watch. That is exactly the kind of dedication I like in my nail polish brands! 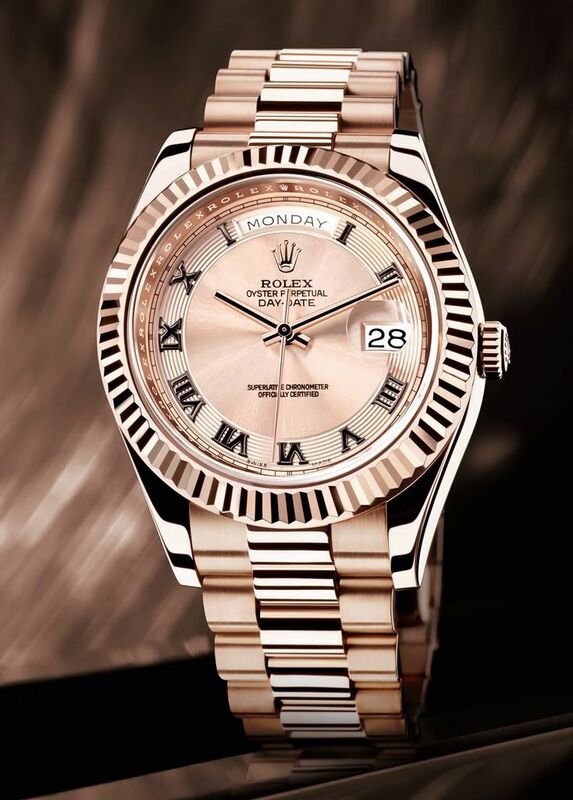 As a result, Glamorous Life—pity she didn’t go with a horologically-inspired name—is less of a pink rose gold and more of a classic jewelry rose gold. It’s not basically pink (see The Semiotics of “Rose Gold” ), but a regular yellow gold that’s been slightly warmed up with the addition of some copper, making it less brassy and more bashful. It’s weird when I Google for images of this polish, because a few of them look quite blush pink, and the others look more like mine, a soft gold, or maybe a touch copper. It could be that the color has changed over the years, but I don’t really remember this bottle looking especially pink when I got it, either. It also looks gold in the photos by a couple of bloggers who swatched back in 2011/12, so maybe I’ll just chalk it all up to lighting differences. I can’t see my bottle looking very pink under any lights, though. Batch inconsistencies could be a culprit, too.